Dylan’s competitive passion for entrepreneurship has fueled him to develop and operate multiple companies over the past 15 years. After growing up racing motorcycles, Dylan decided to take on the challenge of studying pre-medical biochemistry at Cal Poly University and Arizona State University with an academic scholarship with The Kiwanis Club. After graduating with three degrees in biology and chemistry he realized that he only completed that goal because it was a difficult challenge. Now he needed to find another. The next 4 years were spent working for a start-up development finance bank where Dylan learned everything that he could about business. This included how to analyze opportunities to invest in based on risks associated with each industry. Then after briefly working for the FDIC it was time to start up his own company. Finding success in his first start up restaurant, Dylan then became aware of some gaps in financial support and resources made available for severely disabled combat veterans. Being upset that he had never really paid attention to what the men and women of our armed forces do for this country he decided to start up a non-profit. Dylan began meeting with veterans and learning how he could make a difference with his best friend and business partner Jared Allen. Together they created Jared Allen’s Homes for Wounded Warriors and have since raised millions of dollars and built numerous mortgage free handicap accessible homes all across the nation. After seven years of traveling around to different military bases and meeting many of our country’s heroes, Dylan couldn’t help but develop an enormous amount of respect and gratitude for all of our military and first responders. He was looking for a new challenge in this industry where he could do some more good and he found the veterans at Alexis Security in Arizona. The Chief Executive Officer is responsible for steering the company to its goal of providing real security with a direct connection to law enforcement by leveraging all of the talents of the veterans and former first responders at Windom. Chad Arruda began his career in the security industry when he enlisted in The United States Army in 2006. 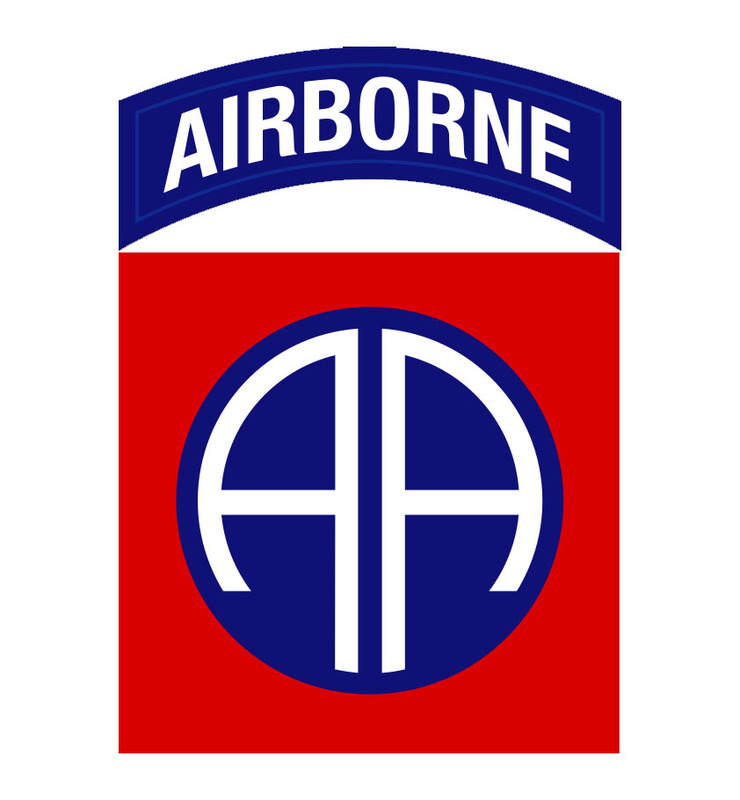 After completing Infantry and Airborne Schools, Chad was given orders to Fort Bragg, North Carolina for The 4th Brigade Combat Team, 82nd Airborne Division. Leaving North Carolina, Chad deployed to Afghanistan on a 16 month combat tour in 2007. After Chad was honorably discharged from the Army in 2009, he returned home to Arizona to complete his emergency medical licensing and training certifications to become qualified as a paramedic. From there he took his combat experience and his medical training to secure a contract position at Global Integrated Security as a Protective Security Specialist/Medic in Afghanistan. In 2014 Chad was contracted by Intellegere Risk Management where he provided high-threat security protection and medical treatment for various critical infrastructures throughout Afghanistan. Chad then received his World Wide Protective Services training with Triple Canopy in 2015 but knew he had more important work to do back home. With his wife and children in the United States, Chad decided that he needed to permanently return home to be with his family. Utilizing his security and medical background, he began to put the pieces together to build a private security company with a promise of real security for its clients. In 2016 Alexis Security Group was formed and the rest is history. 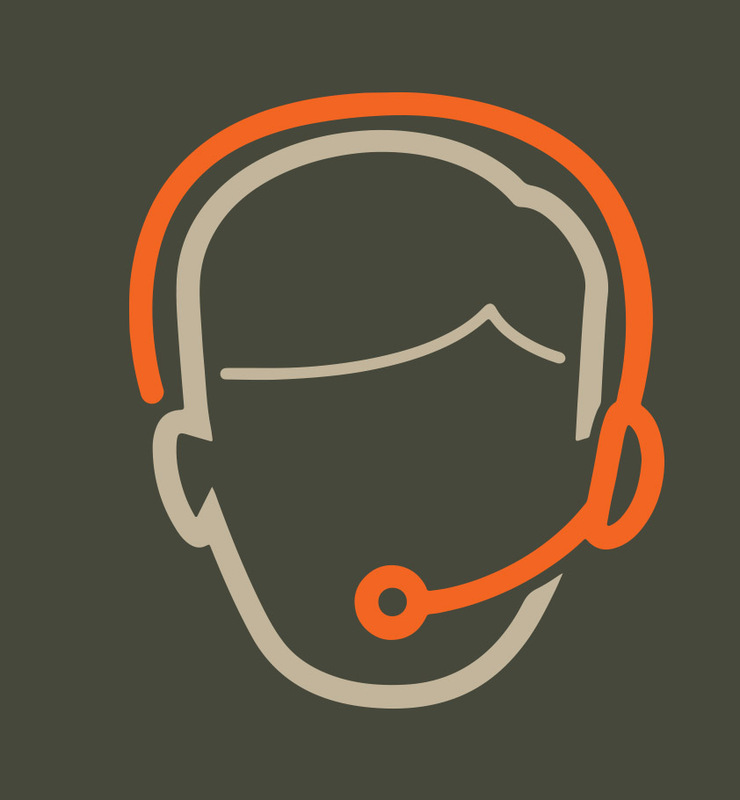 The Chief Development Officer is responsible for deploying all of Windom’s security services to the market with an honest understanding of the brand and its true capabilities and standards. Steve spent 27 years as an FBI Special Agent, where he worked in various assignments, including organized crime, foreign counterintelligence and counterterrorism. As a member of executive management, Steve oversaw the Joint Terrorism Task Force in the Phoenix division of the FBI as well as the intelligence collection and analysis cycle. He served overseas as well, having been assigned to the US embassy in Rome and in Abu Dhabi. He taught law enforcement techniques and provided counterterrorism analysis and briefings to various police agencies in Central and South America. In 2007, Steve was made Deputy Commander for Crisis Response by the Secretary of the Department of Homeland Security for the 2008 Superbowl. Since his retirement from the FBI in 2011, Steve has conducted private investigations and advises corporations, educational institutions and governments on security, intelligence and homeland security matters. He is a frequent speaker at conferences focusing on counter-extremism as well as threat awareness and vulnerability detection and mitigation. At Windom Security Strategies Today, the Chief Intelligence Officer is responsible for managing the security assessments and training division while facilitating our Windom Intelligence Cycle with law enforcement. Gary enlisted in the United States Marine Corps in 1990. 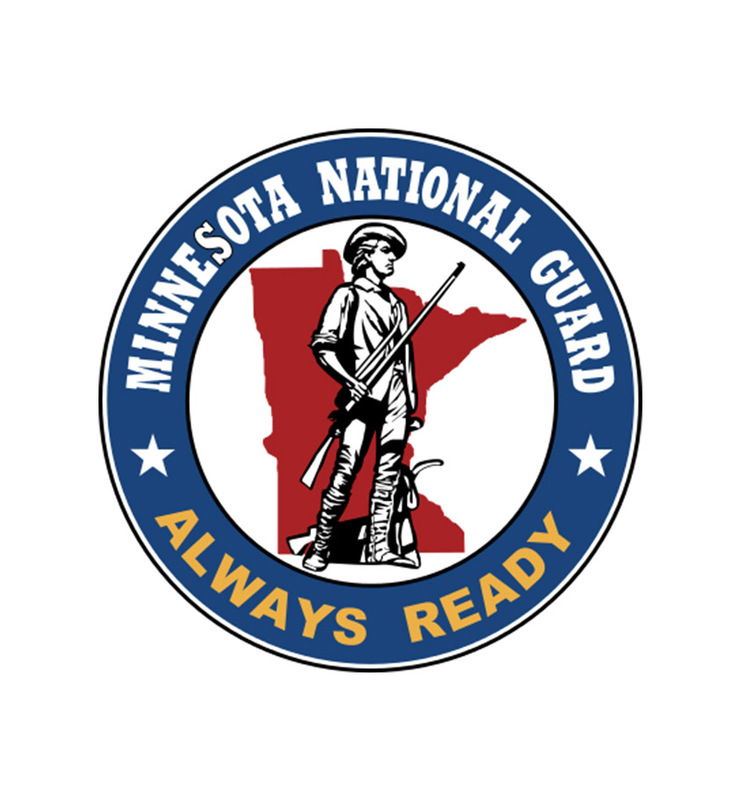 While at recruit training he was screened and selected for duty as a Presidential Guard. After recruit training he went on to attend the School of Infantry and Security Forces School. 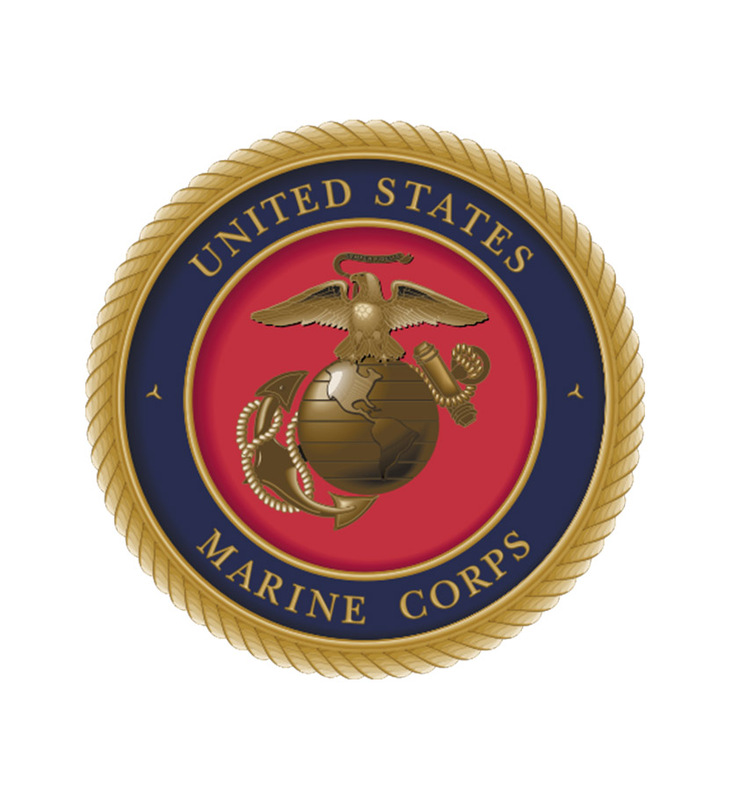 His first duty station was in Washington D.C. where he provided security for the Marine Barracks, the Chief of Naval Operations, and the Commandant of the Marine Corps. During this time his background and performance was vetted for Presidential Duty. Gary then was assigned to Camp David where we provided security for President George Herbert Walker Bush the 41st President of the United States. Upon completion of his duty as a Presidential Guard, Gary received orders to an Infantry Battalion. Here Gary was screened and selected to attend Scout Sniper School and upon graduation he remained in a Surveillance and Target Acquisition Platoon until his enlistment ended in 1996. Since transitioning into the civilian sector, Gary did an enlistment with The Army National Guard, provided security for a Pfizer Pharmaceutical Research Facility, and worked for the Federal Bureau of Prisons in Michigan, Colorado, Mississippi and Arizona. Gary then joined the Worldwide Personal Protective Service where he served as a Designated Defensive Marksman and Protective Security Specialist. While deployed he provided security for U.S. State Department Personnel, Heads of State, and U.S. Governors and Senators visiting Iraq. Upon returning back home, Gary began gunsmithing and teaching long-range marksmanship at GPS Defense Sniper School in Phoenix Arizona. In 2016, he joined the founding team at Alexis Security Group as the Security Manager. Quickly he was promoted to Chief Operations Officer as Alexis leveraged his leadership experience to expand their capabilities. At Windom Security Strategies Today, the Chief Security Officer overseas all of the facets of armed and unarmed security guards and specialists including operations and training. Grounded by good general business practices, Patrick Nickels is a strategic partner within the Windom management team with a rare understanding of both the Finance Department mandate and Human Resource initiatives. 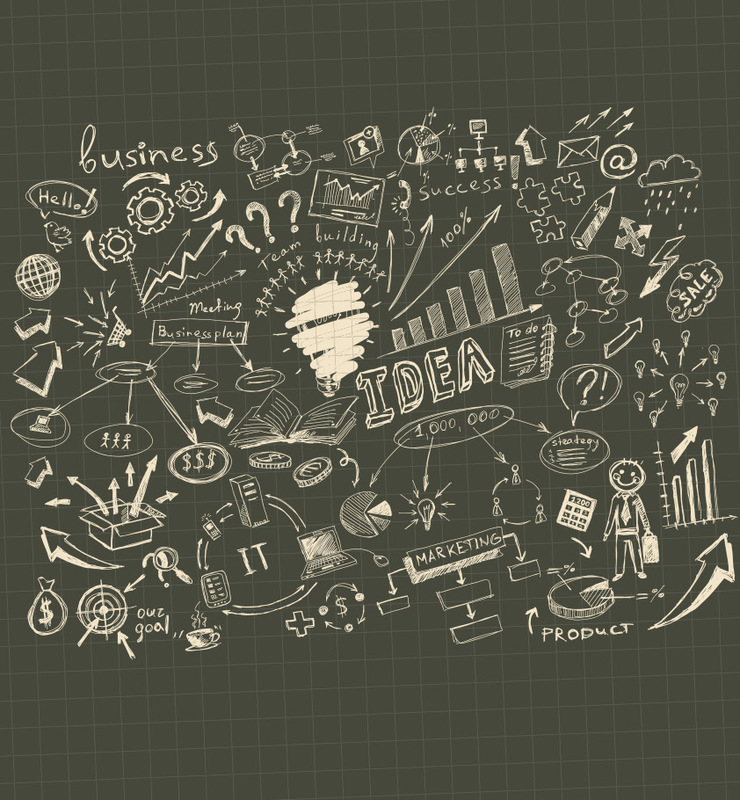 After spending more than two decades in leadership roles in Operations, Sales, Accounting, and Human Resources, Patrick has learned the value of Human Capital. Preferring a visionary leadership style, Patrick’s success lies in the team’s success. Promoting a dynamic work environment where morale is high, and everyone knows they are mission critical, with a shared passion for the work being done. Patrick Nickels has a degree in Accounting and Business Management from the Minnesota School of Business. He is certified by the Human Resource Certification Institute (PHR certification) and the Society for Human Resource Management (SHRM-CP certification). Patrick served eight years in the Minnesota Army National Guard as an Armored Crewman and then a Finance Specialist (Honorably Discharged). Outside the office, he enjoys quality time with his family, outdoor recreation, and serving his community through volunteerism and mentorship opportunities. At Windom Security Strategies Today, our most important assets are our employees. The Chief Human Resource and Finance Officer is responsible for developing and executing human resource strategy in support of the overall business plan and strategic direction of the organization while maintaining a fair, positive, and safe working environment. Chris Rush enlisted in The United States Army in 2005 and soon became an Airborne Infantryman. After two combat tours in Afghanistan Chris was honorably discharged from the Army and commenced his career in the private security industry. In Virginia, Chris completed the Worldwide Protective Services training and was certified as a Protective Security Specialist with Global Integrated Security in 2012. For the next three years Chris provided security and protection for the Department of State overseas in high-threat environments. After completing follow on courses Chris filled in a variety of positions, to include leadership roles, during his time on contract. Returning to Arizona, Chris was contracted to provide protection for private clients. After discovering the lack of true security procedures in the private security industry in Arizona, Chris decided to leverage his years of operational experience and co-founded Alexis Security Group in 2016. 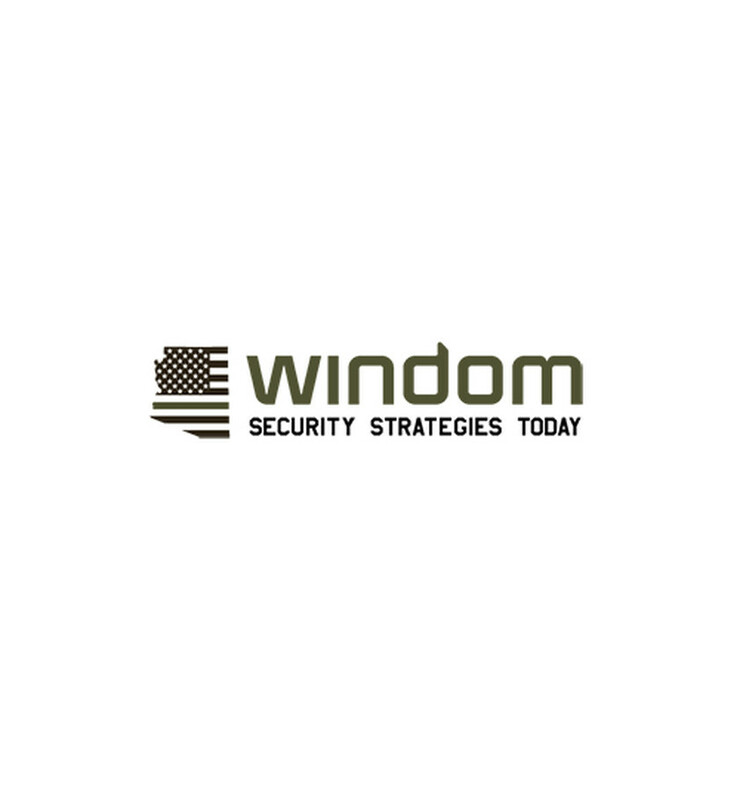 At Windom Security Strategies Today, The Director of Security Operations facilitates all of the activities of the armed and unarmed security guards and specialists. With a strong emphasis on training done right, Chris understands what is necessary to get the job done. Ray King grew up in Southern California playing soccer and skateboarding swimming pools and large pipes. After graduating from the University of California at Irvine, he spent some years in insurance sales, teaching 4th grade school in the inner city of Los Angeles, and commercial roofing sales and sales management in Arizona. Ray has been a passionate student of personal development and human potential for decades. Always an advocate for personal protection, emergency preparedness, and supporting veteran causes, Ray has voluntarily studied combat first aid and become a Certified NRA Instructor for Basic Pistol and Personal Protection in the Home. The Director of Sales is responsible for sharing all of the capabilities of Windom to the public with an honest approach. Eric began his path in customer relations when he worked for Crawford Hoying, an investment real estate group in Columbus Ohio while studying at The Ohio State University. At this time he was in charge of maintenance of an 827-unit apartment community that was comprised of mainly student athletes and upper classmen. Part of his duties consisted of managing the vacant unit readiness and any resident maintenance issues. It was here that he discovered that he enjoyed helping people and assisting in solving their issues. In 2011 he moved to Phoenix and took the position of Technical Specialist with Vista Professional Outdoor Lighting. His main duties included instructing personnel in the landscape industry how to professionally install, maintain, and troubleshoot outdoor lighting. He progressed to Regional Sales Manager of the Southwest region for the Vista Professional Outdoor Lighting and perfected his customer relation skills. In November of 2017 he accepted his position at Alexis Security Group and brought his passion for customer service and problem solving. 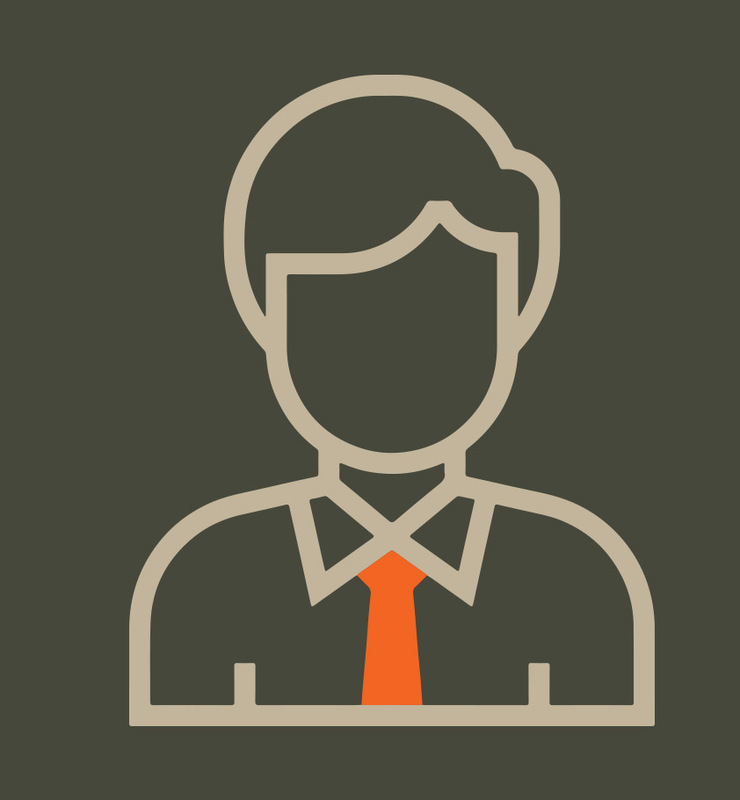 The Director of Client Relations is responsible for managing the relationships between Windom’s clients and the company’s security operations. Keeping a watchful eye on our services and making sure our clients are informed.